Tunis is known as El Khadra (The Green), because of its lushness. 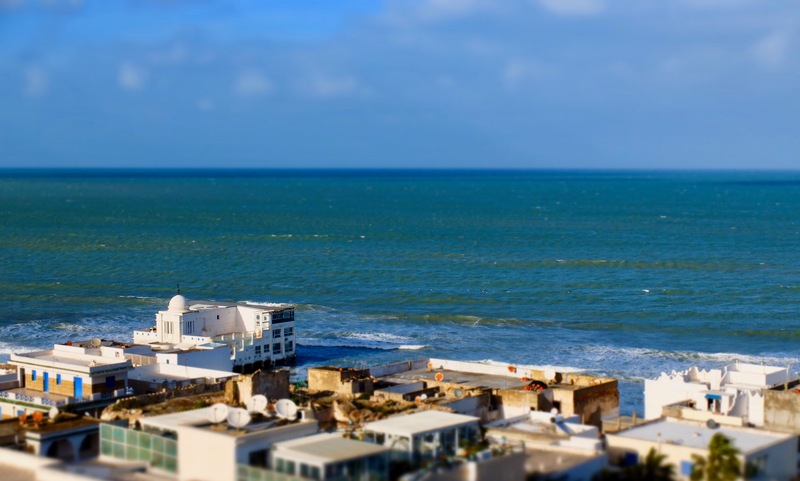 Forget about what you know as ‘North Africa’ and look at this beauty. Driving through the city today, my mind continued to boggle (this, not unusual) at the sites around me; I had forgotten how randomly one sees Roman empire ruins along the streets, as common as gas stations and corner stores. 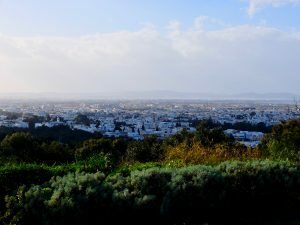 Our home is in the neighbourhood of Carthage which was, exactly as the name suggests, a major player during (arguably, most notably) Julius Caesar. Literally, around the corner from us is the famed Carthage Amphitheatre. 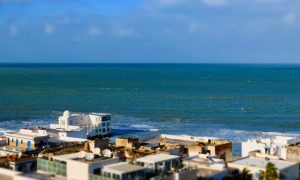 While I only admired the ruins in passing, we did spend the better part of our day in La Marsa, a stunning coastal area that highlights the different shades of blue and green in the Gulf of Tunis, flowing from the Mediterranean. No wonder so many different Peoples fought over this land, no wonder Caesar rebuilt it. Thing is, the view was merely a reflection of the company. Sissina is a voracious reader and thinker. Both of us, we read the same books, listen to the same lectures, watch the same documentaries, and approach faith matters from the same angle. All day, chatting for hours and hours, with the only thing shifting is that our list of Agenda Items keeps getting longer and longer. I’m not sure all the time in the world will be enough. 1. Orange (the telecommunications company). As soon as one passes passport control, and enters the baggage reclaim area, there is an Orange kiosk handing out free SIM cards with a little bit of data and calling minutes. Clever move, Orange. Clever move. 2. That with time, the telling of the same story shortens. While I used to tell this story over the course of an hour, it now takes perhaps 15 minutes. Tops. This is a sign that the water colours of the story have, and will continue to fade to nothing. AlhamduliLah. 3. 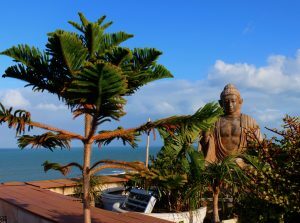 Every message of hello, I miss you, how are you, thinking of you, wish you were home, which I am receiving. I have always said that I decided near 10 years ago that my ambition is not in the work place, but rather in the relationships which I create and maintain. My last two months (!!!!) have only further solidified my conviction that this was always the right decision. Thank you. I love you.